You might have seen from my recent post I spend more time on 2 wheels than 4 these days! If you’re more of a car driver, when was the last time you gave your car a proper ‘check’ over ? I’m sure we’re all guilty of leaving it a while! I’ve put together a few tips on items you should be checking before you venture on that long day trip to the coast! Sometimes basic checks can be forgotten about and all is assumed to be working fine. Doing these basic checks could prevent you having to call out the 4th Emergency service! Check all your lights are working…this could save the embarrassment of getting pulled over for having a brake light out! It might seem obvious but make sure you’ve got enough fuel, this is actually one of the most common causes of breakdowns! High temperatures in summer and under inflated tyres can make weak spots worse and increase the risk of punctures. Don’t forget to check the tread depth is still within the legal limit, if not you can pick up new tyres online at Point S At the same time make sure you check your tyre pressures are correct, this can help to increase fuel efficiency. 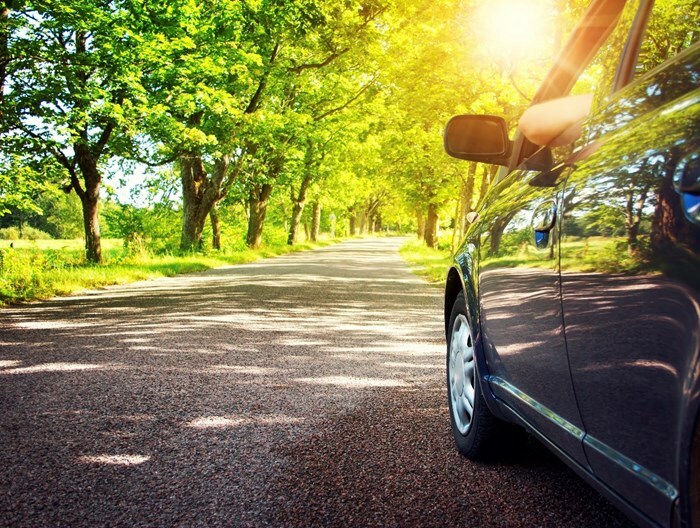 Even cars need to stay hydrated to keep healthy… before long journeys check you car’s fluid levels are topped up. You don’t want to be the car that you see at the side of the road because it’s overheated! Important fluid levels to check are engine oil, engine coolant, brake fluid and not forgetting windscreen wash to help git rid of those dead flies! It goes without saying cars can get really hot on a summer’s day… pack lots of water, snacks and sweets if you’re going on a long journey! Make sure you remember your sunglasses to avoid glare and of course to look good as well right?! Have you got any tips for driving safely? Let me know in the comments box.